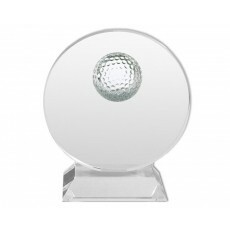 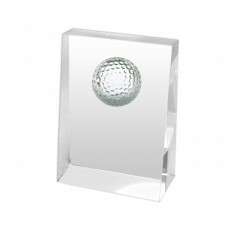 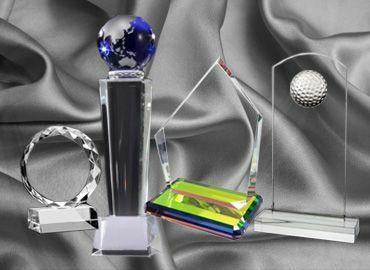 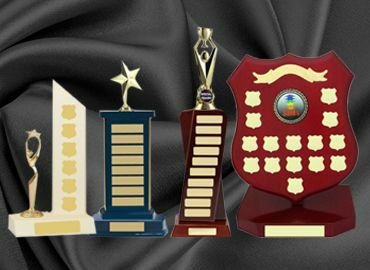 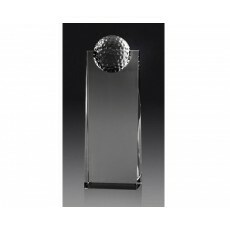 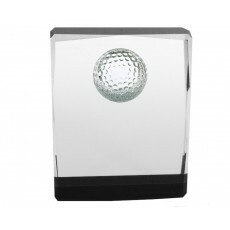 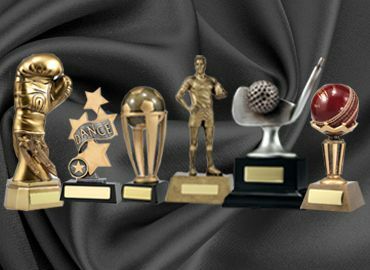 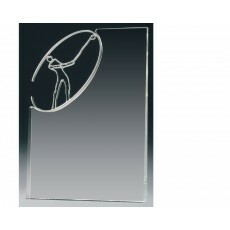 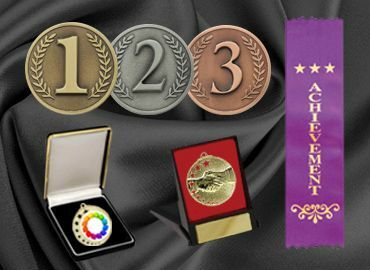 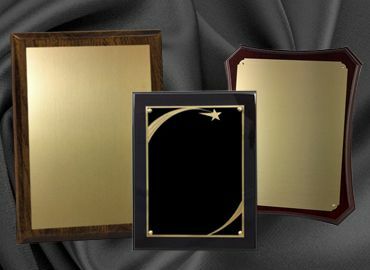 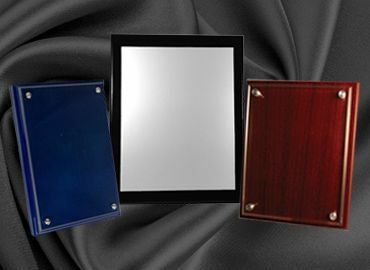 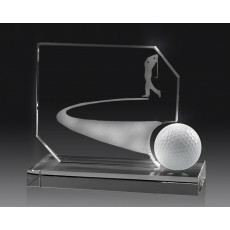 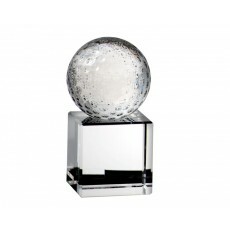 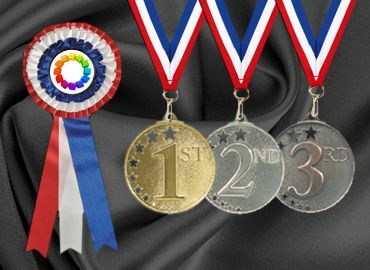 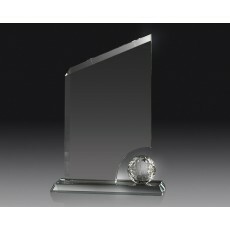 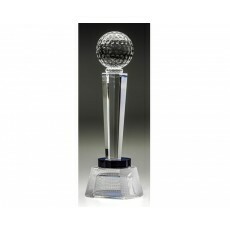 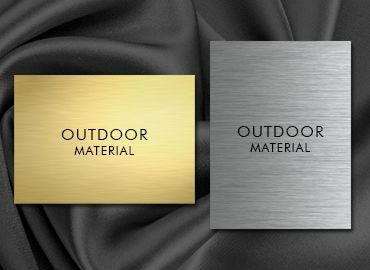 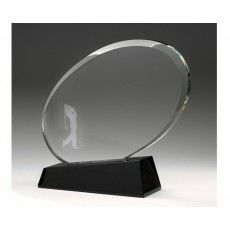 Olympia has a huge range of crystal awards adaptable for golf. 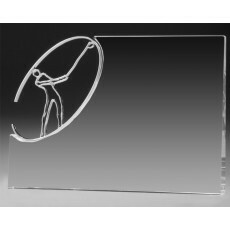 There are many golf clubs with professional players together with groups playing golf as recreation on the weekend and on some designated week days. 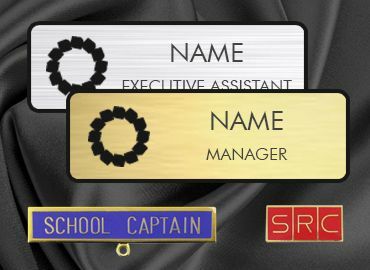 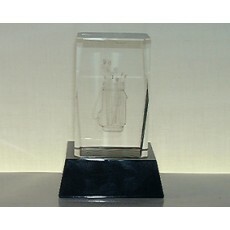 There are social golf clubs in clubs, pubs and in corporate companies. 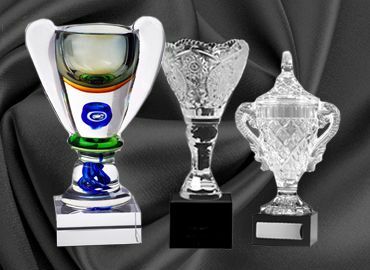 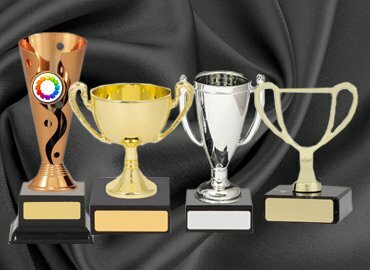 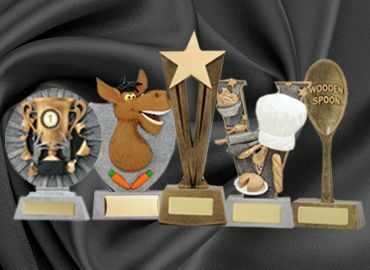 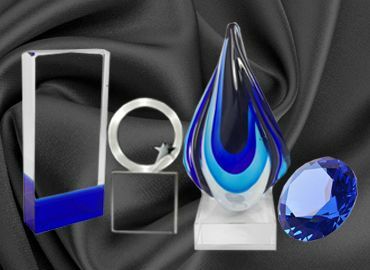 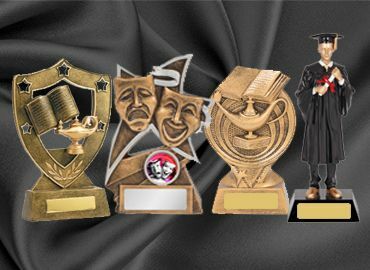 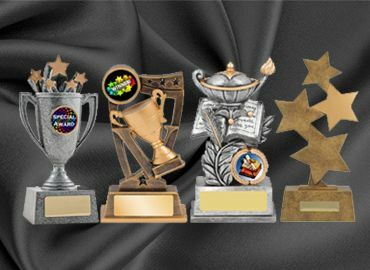 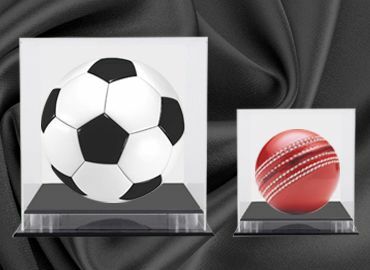 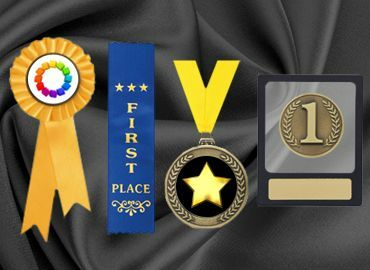 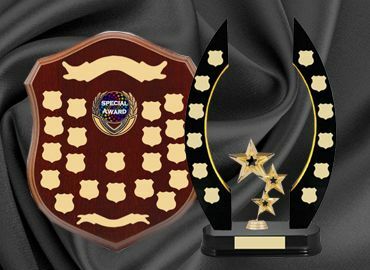 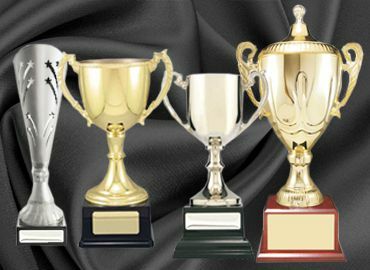 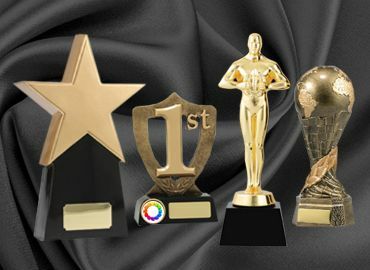 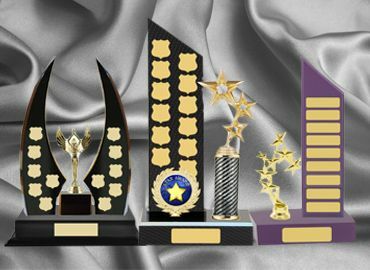 Olympia specializes in crystal trophies and can offer a helpful selection service for those who are finding it hard to choose from the extensive range. 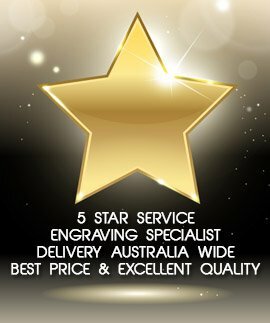 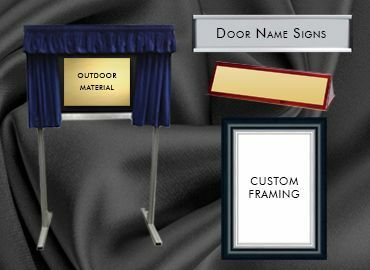 Our friendly staff are here to offer a service to the customer both in our showroom and online. 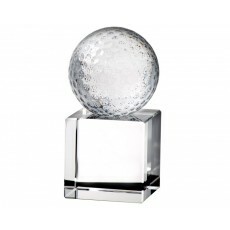 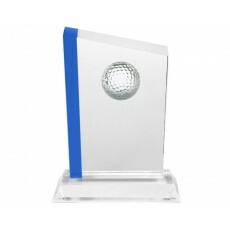 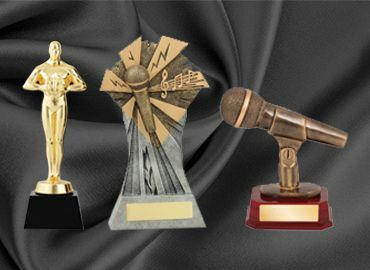 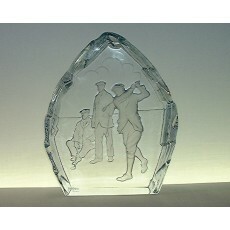 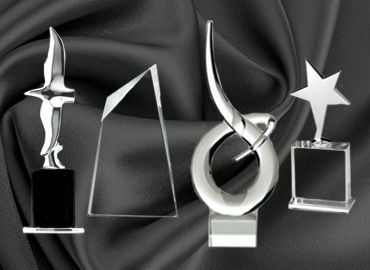 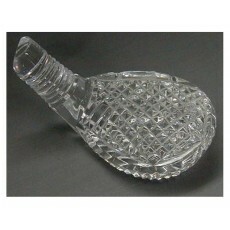 Please do not hesitate to contact us if you need advice on your crystal or glass golf awards.